Becoming a Locksmith. Is it the job for you? Have you considered becoming a locksmith? You may be just leaving school or looking for a career change and who knows it could be the perfect job for you! 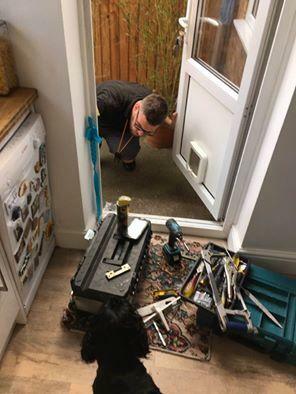 I decided to train to become a Locksmith after a number of years working in sales and realising that there really was something missing. I saw an advert for a locksmith course and the seed was planted. If you do want to learn to become a locksmith it takes dedication and commitment. Before deciding to learn locksmithing and embark on a career as a locksmith I would suggest considering if you possess the qualities required to become a locksmith. Also whether you are suited to becoming a self employed locksmith, which is a whole different kettle of fish! The ability to learn and retain information about locks in detail. Good communication skills for dealing with customers and suppliers. To be accurate with information. To keep stock and tools in an organised manner. To be a creative problem solver. To have the will to solve the seemingly impossible. This may seem daunting to someone who is leaving school and deciding which route to go down. It may put the individual who wasn’t great at exams or organization off. I was that person and talking from experience it’s amazing the motivation and commitment that can appear when you find the type of job that suits you as an individual. The best way to find out if a job is suited to you is to do it. I would advise anyone considering becoming a locksmith to do some work experience. If you have decided to go down the Locksmithing route and are wondering how to become a locksmith the MLA is the only place to consider. Read this post on the MLA website for locksmith course details and information on how to become a professional locksmith. Here are the MLA’s Top 10 Tips for starting a career as a locksmith. This is my story of how I became a fully qualified master locksmith. Locksmithing is not for everyone but for me I have finally found a job that I am passionate and confident about. I can genuinely say that I enjoy the daily challenges that being a self employed locksmith presents. 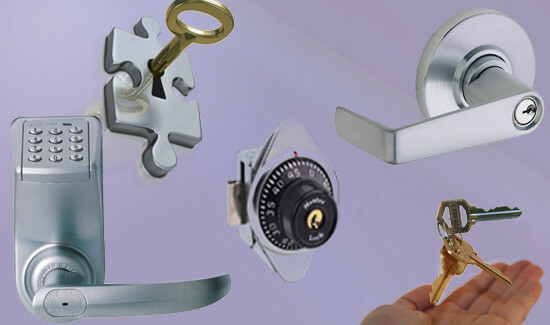 I would be happy to offer advice to anyone who is considering becoming a Locksmith. My next diary post will be about my experience with the Master Locksmith Association and why the organisation is so important to me as a Locksmith.